19-2-2014 - This article is all about the development of a new style Buell and Sportster intake manifold flange. And off course it will fit also on the Old School Buell models, and the most Sportster models. This article is all about the development of a new style Buell and Sportster intake manifold flange. And off course it will fit also on the Old School Buell and the most Sportster models. This product is developed by us out of frustration and out of Love for the Buell. Every time we see the bas leaking intake manifolds causing a very lean fuel mixture on the dyno we just couldn’t let the customers ride like this. Also when we make the fuel mapping it is made on a Buell that was not leaking. 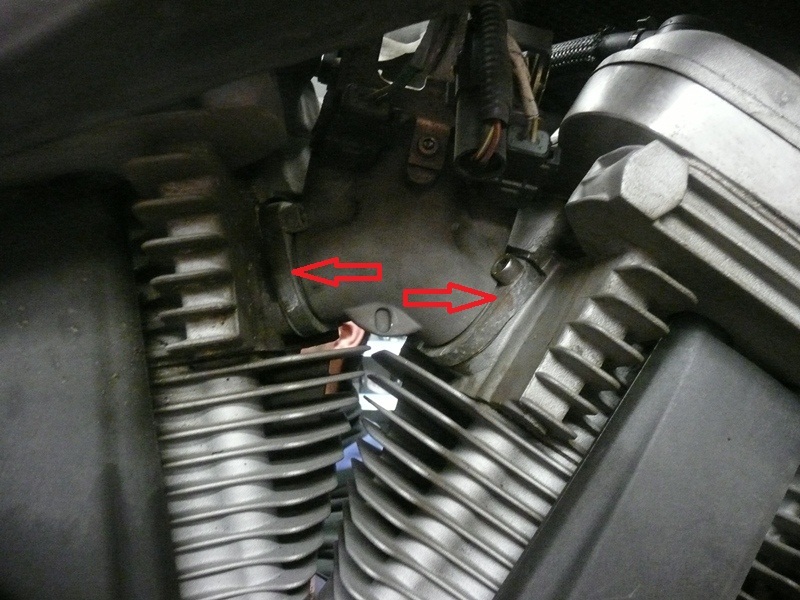 After installing it on a customer bike that was leaking all kinds of problems occurred and the Buell's ride bad. Then we needed to tell our customers about the problem and that we needed to rotate the engine to replace it. Then we asked ourself why nobody made a system that was able to stay on for 1 maintenance cycle without leaking. And we started developing a new system. - Sportster 883 and 1200 XL 2007 and up . In the Picture above you see Rik, my Colleque and the man that changed the most Manifold rubbers in the world on a Buell XB, I think, at least 200 times. Out of a lot of frustrations, talking thinking, and help from customers like Dave (Dave is a normal customer) , who comes by and talks and thinks when we talk about problems, we got stimulated to solve this problem. So we designed a new Intake Manifold Flange. First some pictures of the current situations. Here is the location of the manifold intake flange. The engine needs to be lowered to see this. Just on time, below you can see what is happening. And the old style Gasket (manifold to Flange rubber seal) below. 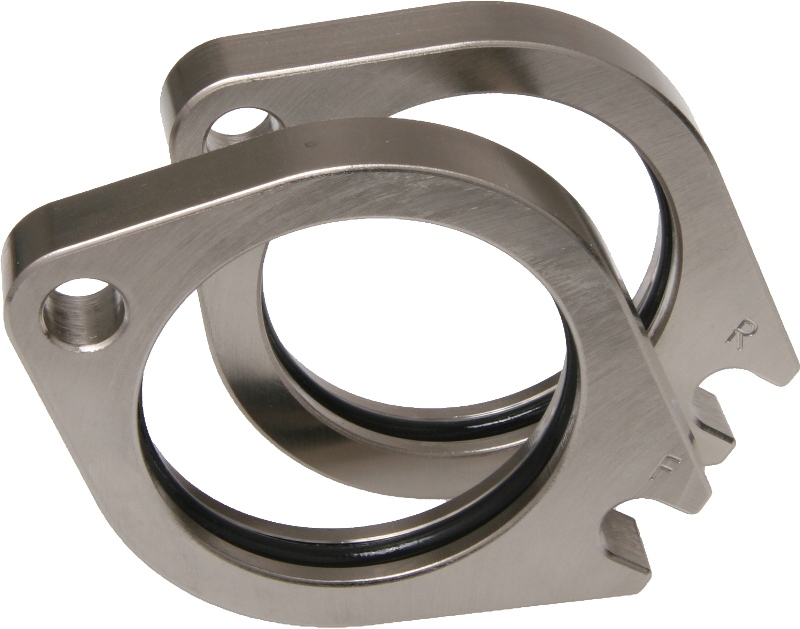 We struggled a long time with the bad (original) manifold intake flange solution for the Buell XB12 and XB9 2003-2007 models. (Be aware that this also fit's on the XR1200, XR1200X and Sportster models. They keep leaking and leaking and leaking and a lot of customers, don't even noticed it. And some complained like hell. So we developed a new solution. As I write this Rik is installing a set on our Buell XB12X, and we go and test them. We think for a lot of Buell riders around the world, this can be the solution for a better riding Buell. To notice if the seals are leeking, you see the RPM when you go off the throttle going down slowley. They bike runs cold with a jerkey feeling and warm also, on Hard accelarating the bike hesitates. When the bike is adjusted well, and there are no air leaks it should run like a good adjusted carb model, smooth on all RPM's. Here is the new style manifold intake flange we developed. As you can see below we will uses a O-Ring to seal the manifold intake flange to the Cylinder head connection. From now on we will engrave our parts with a logo. Almost like new cleaned up and ready to fit the new manifold intake flange. We are now going to mount the Intake Flanges. Next week more info and testing. Have a nice weekend all, Later more news en test info. Sorry for the late update, we have found the Seals we needed and mounted them. No more lealing and the first Buell's are riding to test how long they will hold. If it will do one maintenace cycle of 8000 KM we are very happy. Today we finally found time to mount the new intake flange. 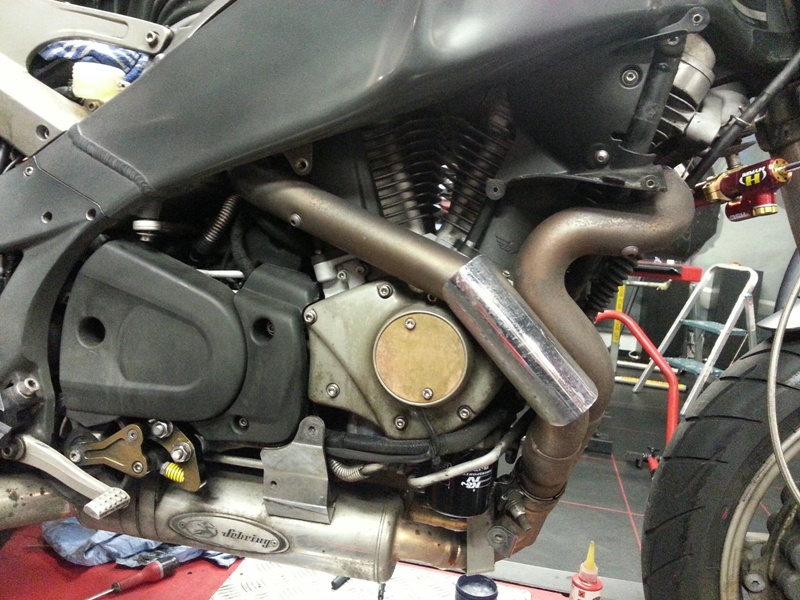 Here is prototype III (3) of our Intake flange mounted on a Buell XB12X 2007. It's a long process for the Buell's XB's and other models to develop a better intake flange then stock (HD didn't succeed in it) but where getting there. With love we make beautiful parts. 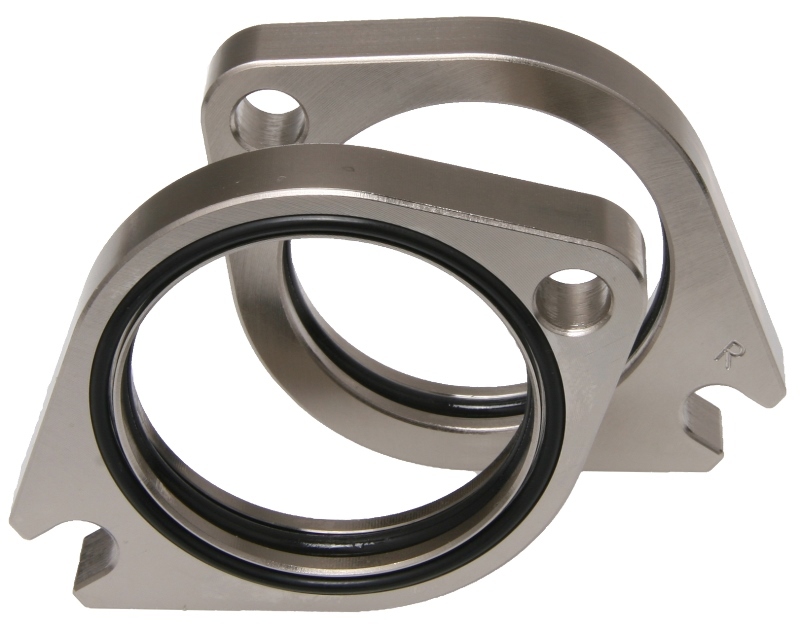 Our Goal is to have a intake flange that every maintenance or longer has no leaks. Here is the set of intake flange we are developing to prevent the Buell XB from having a bad intake leak problem. We took them off yesterday from our XB12X test bike. So far so good the bike run fine all the test miles and we had no leaks. Today we put them on another Buell XB12X that has the wurst intake leak we have ever met. we changed 15 times on a row the intake seals before we had a acceptable situation. As we do dailly maintenace for hundreds of Buell's a year we know. if we solve this problem in our workshop, we can do quicker maintenance and lower our cost to. Our service means that if we mount the intake seals and the bike starts leaking after that before the next maintenance we change them for free for our customer. This can only been done with lowering the complete engine out the frame. This customer who is going to test our seals is also our test driver because he uses his Buell XB12x as a daily driver. We keep our fingers crossed. Our Buell Ulysses XB12X 2006 is in the house. after 1,5 year testing we finally have the intake flange made and tested and we go in production. Good news Twin Motorcycles started production of the intake flange. after long testing we are 200% sure now this is a better solution for a sportster and a Buell to seal the intake manifold for at least 1 maintenance cycle (read 8000 km) Soon more news about pricing and availabillity. Oberon Performance are pleased to become a preferred supplier to Twin Motorcycles B.V. in the Netherlands - with a mutual goal to design and manufacture high quality Buell/HD replacement parts. 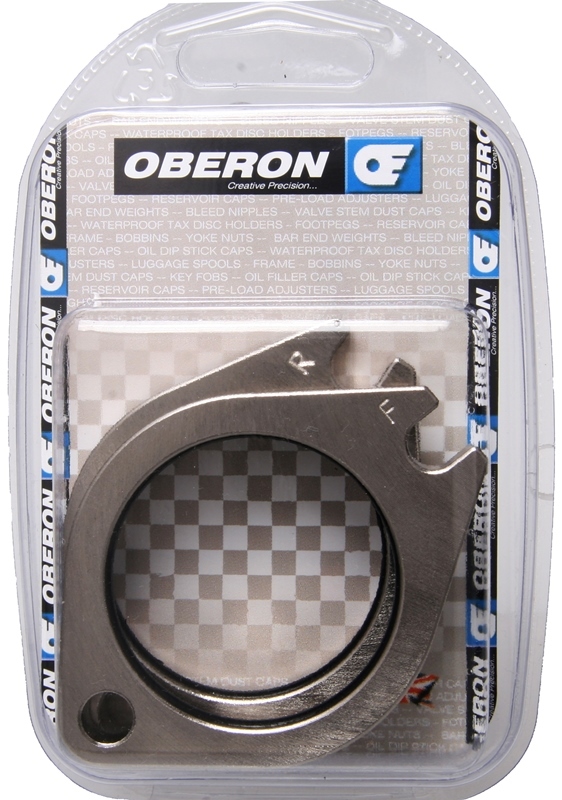 Oberon are also keen to support Buell enthusiasts to maintain and enjoy their Motorcycle. We see Twin Motorcycles B.V.as a natural selection for those enthusiasts and will work with Dris and Martin to achieve engineered analysis and re-engineered product to support those customers. We advice to order a extra set of o-rings when ordering this for the first time. So when you need to replace them depening on amount of miles, amount of time, climate and weather conditions you have them. We receive the first sets of our Intake Flanges for delivering to customers in the 3th week of FEBRUARY. Because there where so many Buellers waiting 2 years we start taking orders and payments so we can ship as soon as they arrive. YES YES YES, THE FIRST SHIPMENT IS ON IT'S WAY TO US FROM OBERON. THE LONG WAITING IS OVER. Produced by Oberon exclusively for Twin Motorcycles.